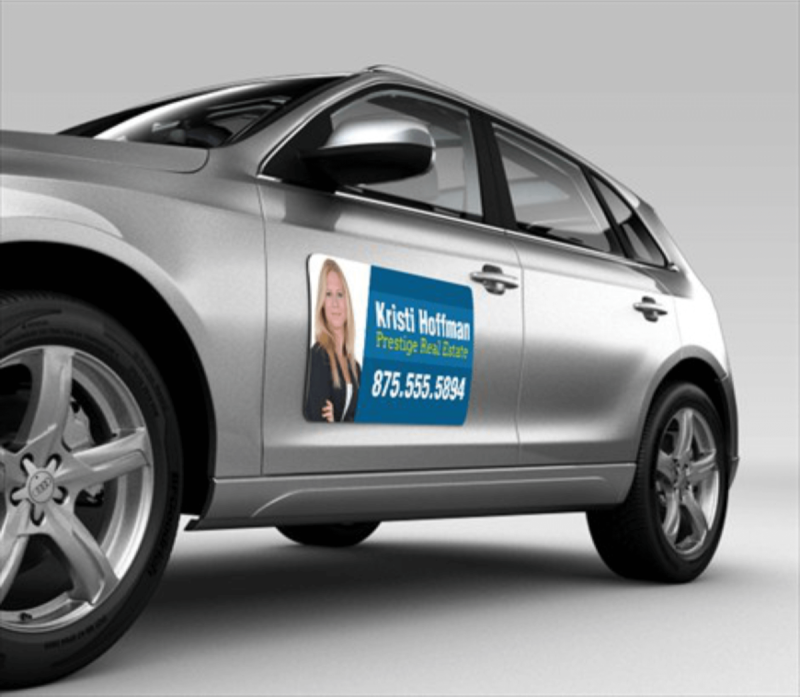 Custom magnets can leave a lasting impression with your customers. They can be a valuable tool in any business’s marketing or promotional plan! Our team can help you make your custom magnet truly unique. We can work with you to include your own photos, your company logo, or make your own custom design a reality. We can make all shapes and sizes of magnets to fit your needs, including magnetic business cards or calendars. Just ask us! Magnets also make a unique and personal gift for any occasion. They are a great way to commemorate special occasions or help your friends and family members remember to save-the-date. It’s a sure way to get any message you want to communicate to “stick” with your intended audience. A monument sign provides an excellent format for street advertising while representing an image of your company. 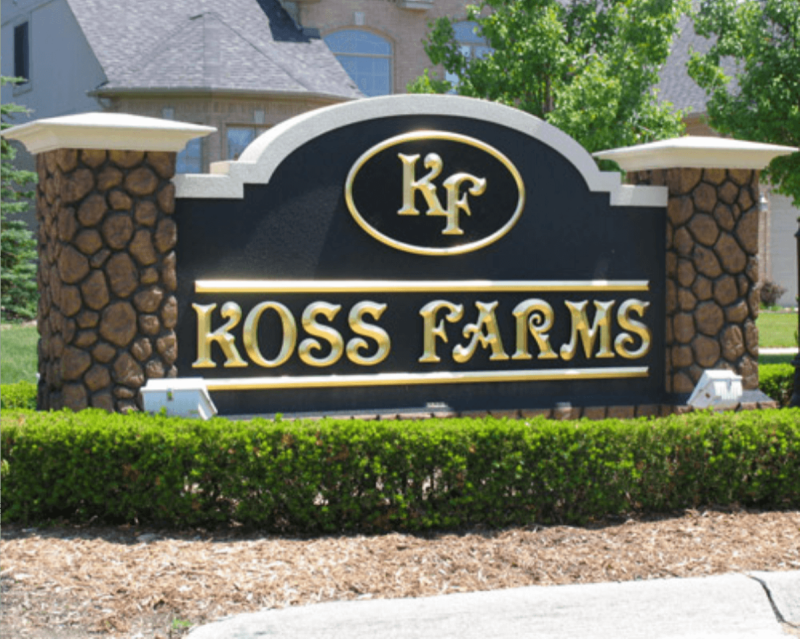 Typically installed low to the ground, a monument sign is some detached, freestanding signs whose sign surface is attached to a proportionate solid base or structural frame. They can be internally or externally illuminated. A Banners always get the point across whether it's to announce a sale or a grand opening. Banners can provide cost-effective advertising. A banner may be temporary, and suitable for outdoor or indoor use. Or, it may be of premium quality, designed to stand up to long-term outdoor use. Our Full color banners are a very effective and affordable signage option. A banner provides a flexible, portable way to put your message in many places. 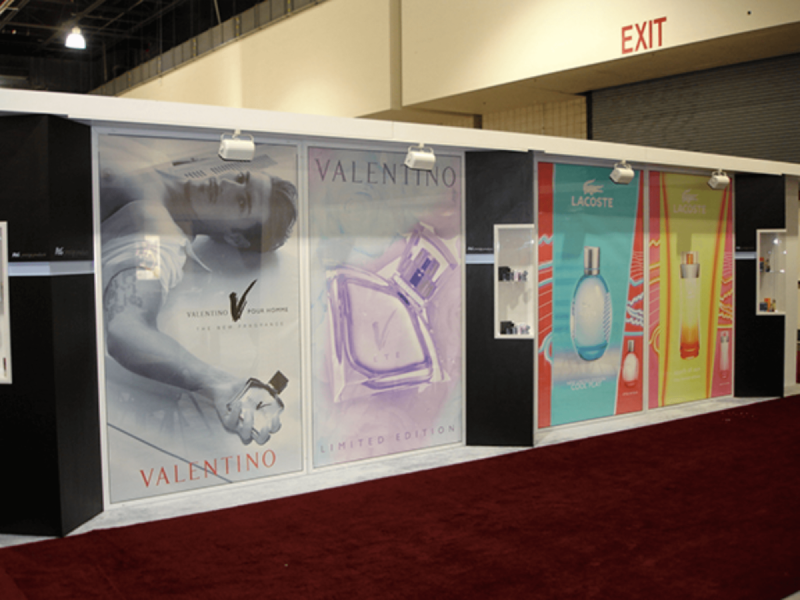 The versatility of our full color banners, whether displayed horizontally, vertically, indoors or out, make them the ideal choice for just about any message you wish to convey. stationary location for your advertising? Whether you have a single vehicle or manage a fleet, why not allow your advertisement to travel the same road as everyone else? We can design your vehicle graphics to meet any budget, from a bumper-to-bumper marketing machine to simply providing your company's contact information on the sides and rear of your vehicle. There's no more cost-effective advertising you can undertake than putting your message where it can be seen more times in a day for no recurring costs. Interior signs can be designed for lobbies, offices, conference rooms, etc. These signs produced are limited only to your imagination. Materials used and colors selected can all be put together to meet your design and decor needs. They can be designed to match your company identity, or used to spice up the atmosphere in your facility. Whether it's one sign or hundreds of signs, put your name in front of prospective customers with eye-catching and attractive real estate, yard, or site signs. Perhaps one of the most widely used, visible, and effective promotional type of signs around, these types of signs can advertise your business, sell your home, or, for campaign purposes, elect your local, state or federal politician! Whether your budget allows for a partial or a full wrap, we will work with you to transform your vision into a powerful mobile advertising machine. No matter the size or shape of your vehicle, we will install your wrap so it appears it is hand-painted art in just a few days. Because vehicle wraps can be quite complex, our expert design team will work with you to assist in the overall design of your vehicle. Vinyl graphics and lettering is a versatile product that looks classic and professional wherever it's mounted. Vinyl is great for professional logo signs, walls, boats, cars, trucks, and pretty much any smooth surface you can think of. · Benefits: Vinyl graphics and lettering is durable, and cost-effective advertising for both interior and exterior applications. anywhere it can stick to! · Styles: We can custom cut any size or shape, including corporate logo reproduction, custom font, shadows, dimensioning styles, etc.